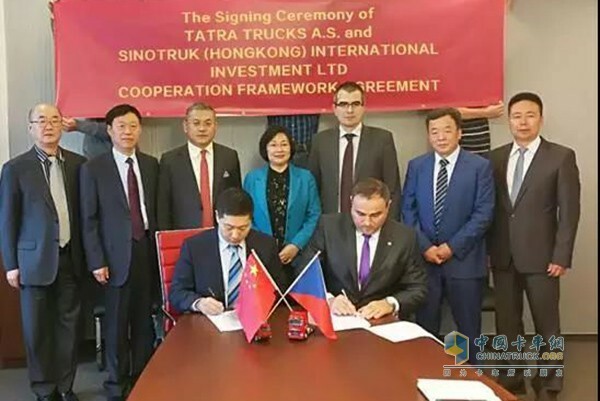 On November 6, Sinotruk (Hong Kong) Limited officially signed a cooperation framework agreement with Czech-based Tatra Truck Limited. 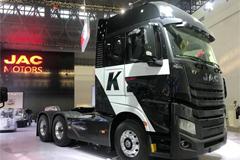 Wei Qing, Deputy General Manager of Sinotruk (Hong Kong) Limited, Strouhal, CEO of Tatra Truck Limited, together with a few other officials witnessed the historical moment. 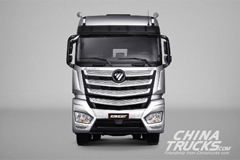 Established in 1850, Tatra Truck Limited is a world renowned truck producer. 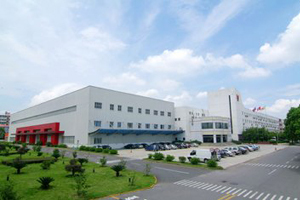 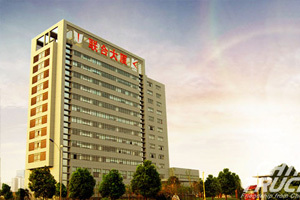 Currently, it is specialized in producing vehicle axles, engines, transmission gearboxes, and trucks. 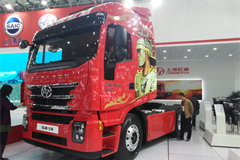 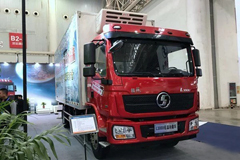 With its own Truck R&D Center and large truck trial operation ground, the company mainly focuses on making trucks for military and civil use. 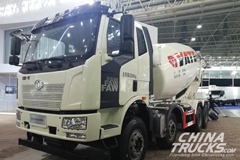 So far, Tatra trucks have made their way to over 40 countries across the world. 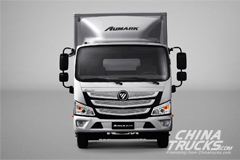 In 2016, the company realized a business revenue of five billion CZK (about 1.5 billion RMB).